We offer tubing to our customers in many different forms including by the foot. 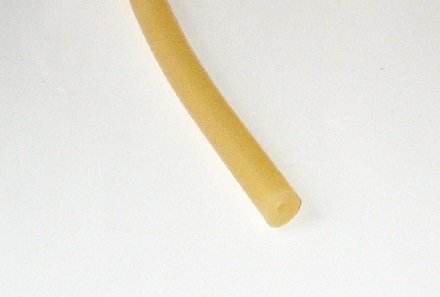 You can order the exact amout of tubing you need for your application. To keep your costs down, you should order as many rolls as you can that bring you close to your final amount and then the individual feet for the remainder. We will always follow our continuous piece policy on multiple selections of the same tubing size in one order. An example: if you needed 14 feet of 1/4 x 1/16 tubing, order a 10 foot roll and then 4 individual feet. We will send you 14 continuous feet.